Suffragette, written by a woman (Abi Morgan), directed by a woman (Sarah Gavron) and co-produced by two women (Alison Owen and Faye Ward) is a paean of praise to the British women who rebelliously demanded the right for women to vote. Mexican-Lebanese actor and film producer Salma Hayek has said she never felt accepted by Hollywood. Talking with the Huffington Post, Hayek spoke out on racism in the United States and what it means to be an Arab Latina in the Hollywood industry. Frackman is a new documentary that follows the story of self-proclaimed “worst environmental activist ever” Dayne Pratzky, a resident of the Tara Estates, Chinchilla, in Queensland. Independent journalist and author Antony Loewenstein has made a name for himself writing about war crimes, human rights abuses and corporate profiteering. For the first time, he is seeking to speak truth to power through the medium of film — with his first documentary Disaster Capitalism now in production. You can see a teaser at Loewenstein's website. You can visit http://antonyloewenstein.com for more details on his articles and books. DC Entertainment, Warner Bros Animation, Warner Bros Consumer Products and Mattel - forming a veritable Hollywood marketing Axis of Evil - issued a joint press release on April 22 saying they were releasing a tsunami of marketing targeted at six-to-12 year-old girls. The product they will be pushing will be “DC Superhero Girls” - including Wonder Woman, Supergirl, Batgirl and more - during their formative years. Nobody could say that French film makers Olivier Nakache and Eric Toledano — and their actor of choice, Omar Sy — shy away from heavy subjects. In their 2012 international hit The Intouchables, they dived straight into questions of disability, racism and class. 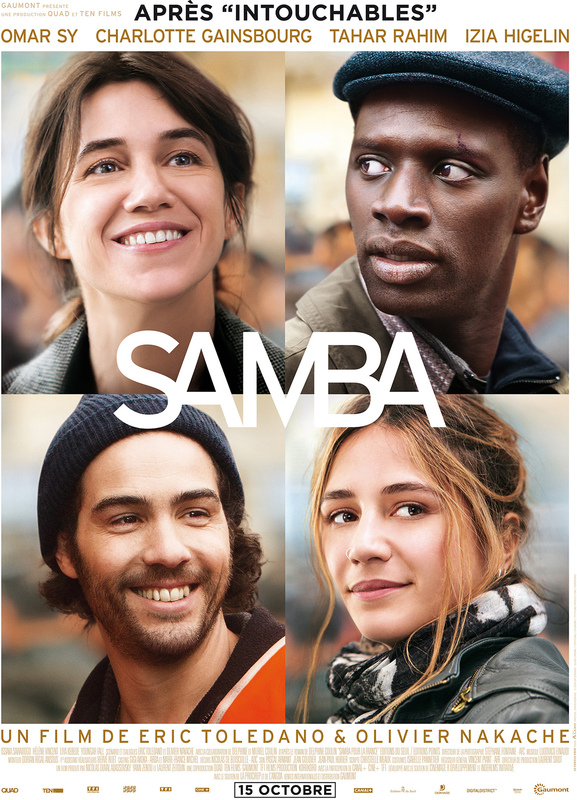 Now in Samba they have tackled the question of illegal migrants struggling to survive without papers in contemporary France. In Wollongong in the early 1980s, jobs for women were scarce. They either had to wake at dawn to travel to Sydney on the diesel train or they sewed in backyard sweatshops for minimal wages. In their short documentary released just ahead of the 100th anniversary of the ANZAC's ill-fated Gallipoli campaign, John Rainford and Peter Ewer have captured the strategic and tactical blunders that led to the deaths of so many in the 1915 Dardanelles Campaign, and the social and economic context in which it was fought.